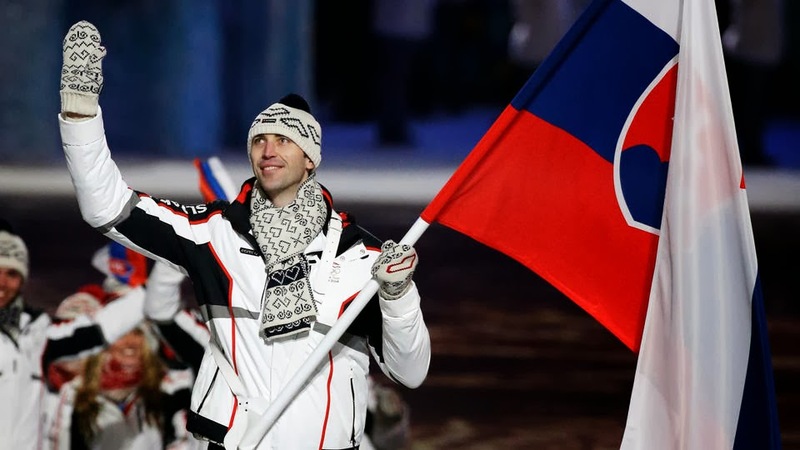 Zdeno Chara had the honor of carrying the flag of his native Slovakia during the opening ceremonies of the Olympic Games this past week. This meant that he was going to miss the Bruins games in St. Louis and in Boston against Ottawa. Bruins fans have been wondering since it was announced how the B’s back end would fair without three big pieces of its defensive core. Along with Big Z, missing from action are Adam McQuaid who has been out with a lower body injury for some time and Dennis Seidenberg who is out for the season with a torn ACL/MCL. 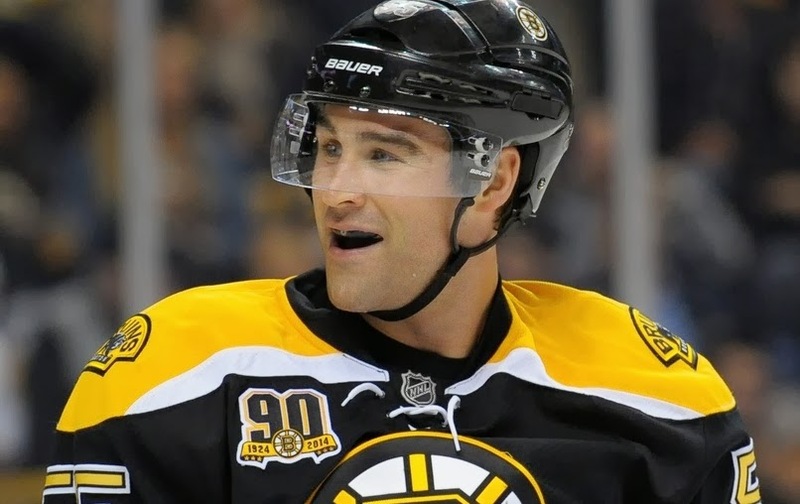 That left only one man on the Bruin’s blue line that has played even one 82 game season. At the time the 297 games Johnny Boychuk had played were more NHL games than the rest of the defensemen on the roster combined. Torey Krug, Dougie Hamilton, Kevin Miller, Matt Bartkowski, and David Warsofsky, have played a combined 230 NHL games. While it’s nice to have the 6’9”, Captain Chara back there with you, Hamilton wasn’t worried about Boychuk being able to lead the boys through to the break. Hamilton even joked a little bit about the new father of twin girls. I think he's shown he's a good dad so far so he'll take care of us. That's how he's always been. He's a leader and I think, for me last year, I really looked up to him and want to be like him, so I think he doesn't really have to change. I think he's already a leader. In return, Boychuk wasn’t worried about the young guys being able to step up, as they have been doing so all season long. They've been playing extremely well and they have to continue it. These guys that we have back here, they don’t play like rookies, that’s for sure. The first test was playing a team, like the Bruins, who were in first place in their division and second in their conference. Not only that but they had to travel to St. Louis to take on the Blues. The Blues were without former Bruin Vladimir Sobotka who is on the IR with a leg injury taking away some of their scoring punch but that didn’t stop the Blues from going up 2-0 after two periods. It didn’t look good for the black and gold who don’t play well with a deficit of more than one goal especially without their captain. They rallied back however with goals from David Krejci and Brad Marchand to take the game into overtime. The overtime result wasn’t in the Bruins favor but taking a point away from a team as good as the Blues especially after being down two is a win in my book. If you could tear yourself away from Olympic coverage yesterday afternoon then you got to see what the Bruins could do against a team that probably won’t be in the running for a playoff spot. Backup goalie Chad Johnson continued his winning ways making 26 saves on 28 shots and Patrice Bergeron led the way with two goals on their way to a 7-2 drubbing of the Ottawa Senators at the TD Garden in Boston. With three points out of four, beating the team they were supposed to beat and stealing a point away from a top team out of the Western Conference, I’d say the Bruins stepped up to do their captain proud while he was doing his country proud by carrying their flag. Leave your comments @BruinsLife and @Billman93 on Twitter.